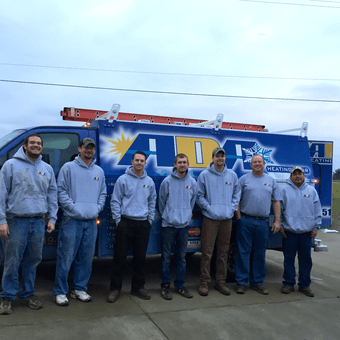 ADA Heating & Air offers Central Kentucky quality heating and air services at affordable prices. We offer the best products and services in the industry for all makes and models of HVAC equipment, including GEO thermal systems. We’re proud to service the following areas: Danville, Nicholasville, Versailles, Lexington, Harrodsburg, Stanford, Winchester, Lancaster and the surrounding areas. Our #1 Dealer status allows us to be very competitive on our pricing. Special financing available with approved credit! We accept cash, check and all major credit cards for payment of services when rendered. We also provide FREE in-home estimates on new equipment sales. 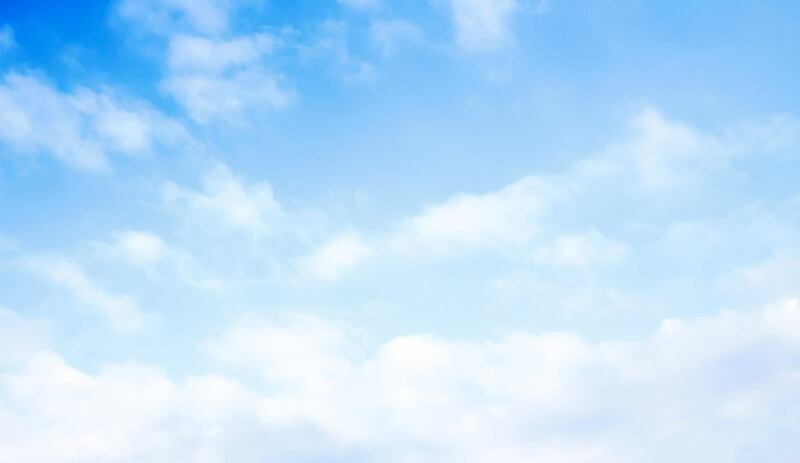 Our company also provides 24 hour emergency service for residential and commercial customers. With our Comfort Assurance Program, you can protect yourself from expensive repairs and even prolong the life of your equipment. 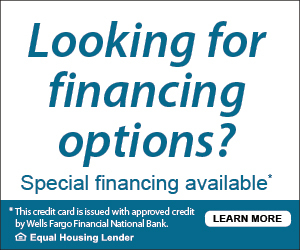 ADA offers special financing available with approved credit! We accept cash, check, and all major credit cards for services rendered. Call Us for more about Our Services! Learn more about our quality heating and air services along with trusted American Standard products.